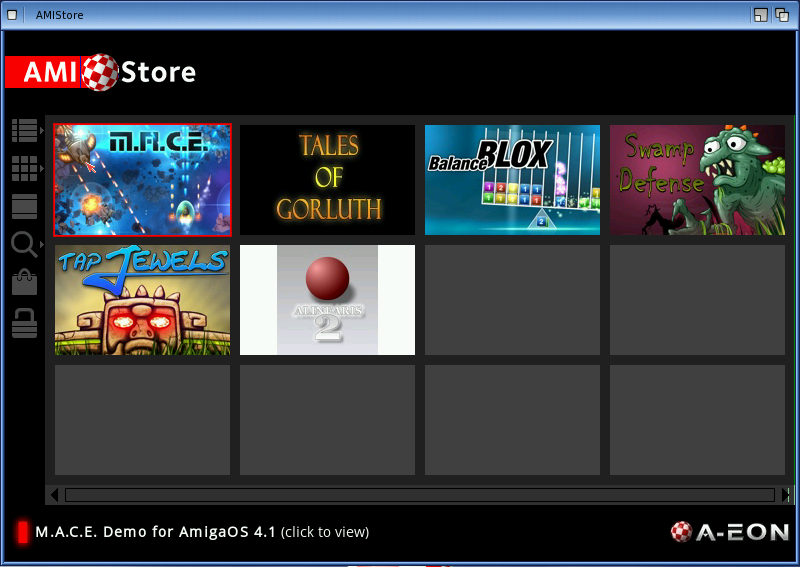 Okay, there are multiple App stores that now exist for the Amiga, and I’d like to compare them all (3 so far). 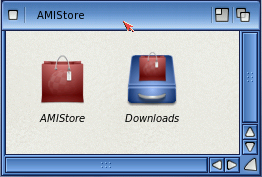 The first one up is the one getting the most publicity so far: AMIStore – the cooperative effort between A-EON (Maker of the AmigaOne x1000 and x5000) and AmigaKit (one of the last, biggest Amiga Online retailers around). 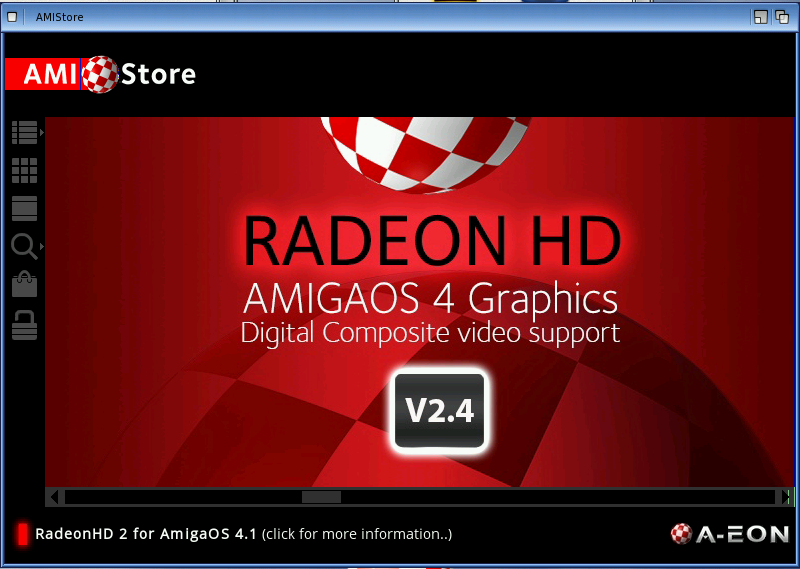 My tests were performed using the OS4.1 version using WinUAE 2.9.0.0b23 and Amiga OS4.1 Classic. 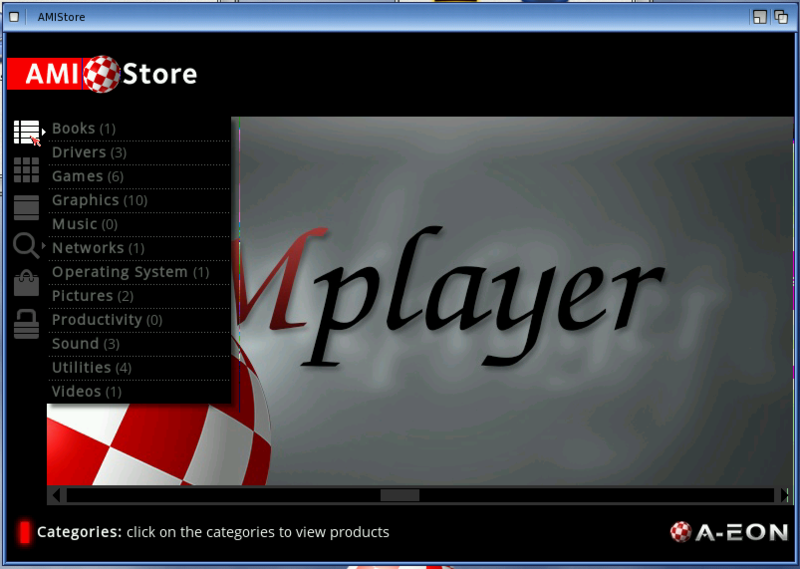 Starting up the app shows the banner (the graphics garbage line is from my WinUAE environment. I haven’t yet gotten the visuals totally cleaned up). I came back to my tests two days later, and logged in and it still showed the items in the bag. I decided to remove CANDI and just go for zTools and I manually copied the URL for checkout from Netsurf to OWB and finished checking out. 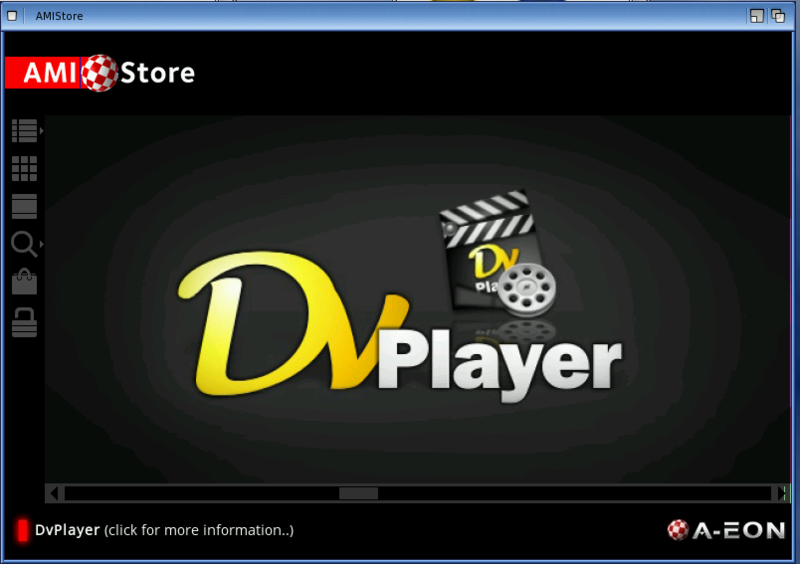 My experiences with AMIStore were pretty good for something still in beta-phase. 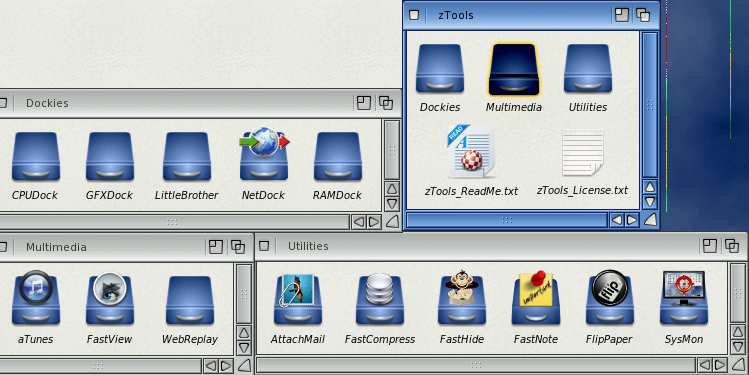 I did experience a little instability but that may have been due to the WinUAE environment more than the app. The fact that it stored my bag contents between sessions was nice. 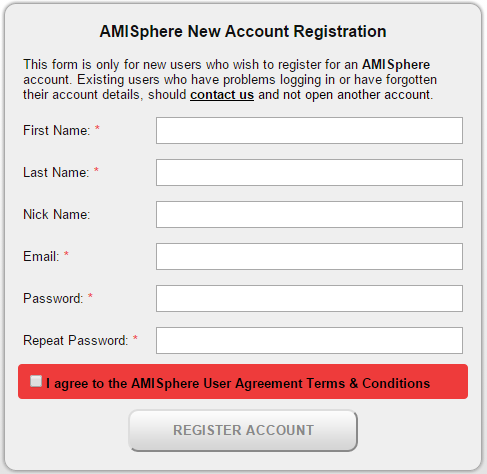 I would like to be able to use a login other than the amisphere account ID as that is just one more login I have to remember. Overall, it was a great job and I liked the interface. 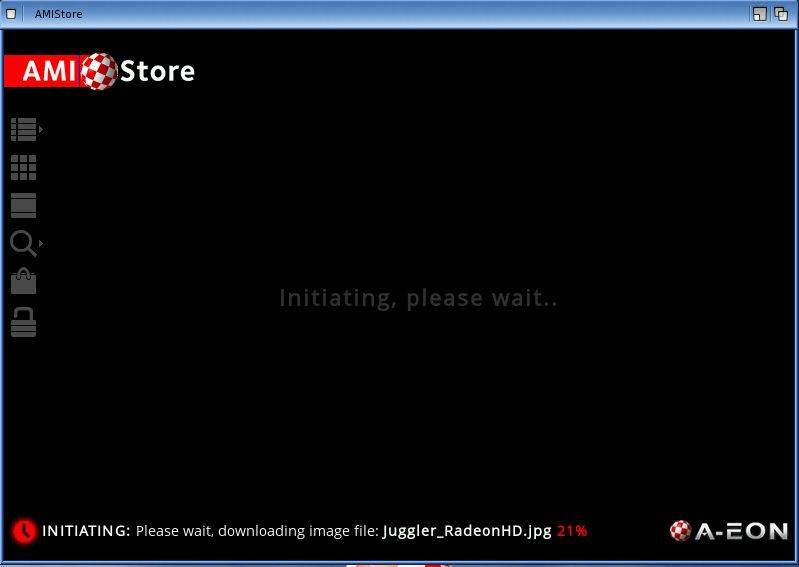 I hope to test IndieGo! store next.